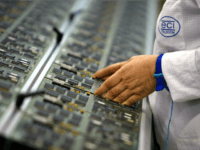 The Algemeiner reports: JNS.org – An Israeli delegation headed by Environmental Protection Minister Ze’ev Elkin is visiting China to bring Israeli firms specializing in green technology together with Chinese companies looking to invest substantially in the growing industry. 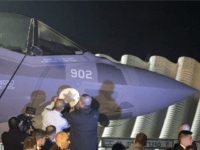 TEL AVIV – Israel’s Defense Ministry announced Sunday that completed industrial cooperation or buy-back contracts with Lockheed Martin on the F-35 program surpassed the $1 billion benchmark since Israel signed its first contract in 2010 for an initial 19 fighters. 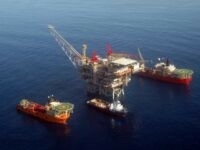 The Jerusalem Post reports: Israel’s natural gas discoveries could be key in transforming diplomatic relations in the region while boosting its growing economy, a number of experts said on Monday at the Jerusalem Post Annual Conference in New York.